Most of you probably recognise this one. Upgraded with Gibson classic 57s, CTS pots, NOS PIO 0.022uf caps. Original hardware and plastics (repaired neck pickup ring), 1pc back, no breaks or issues, weighs 4.3kg. Comes with OHSC (pink lifton style in good condition). Asking for sold plus shipping, will ship worldwide. Simply stunning.... good luck with the sale. 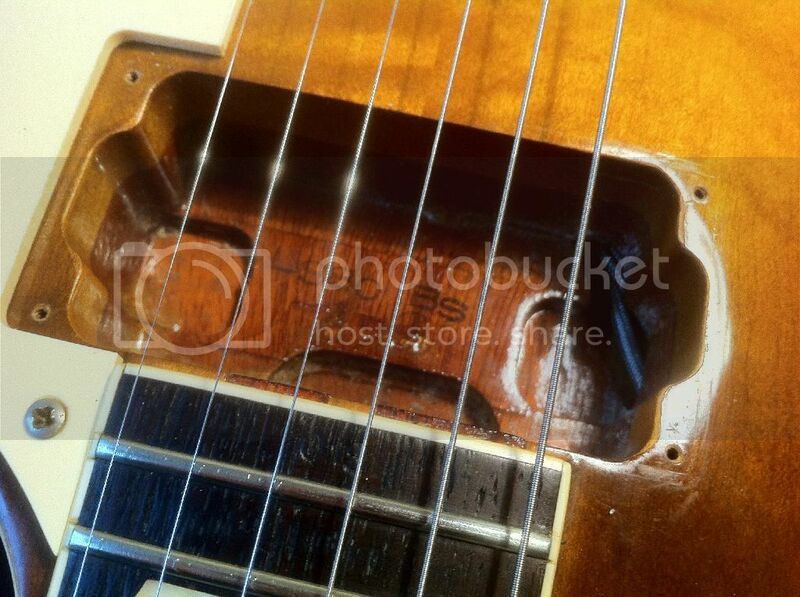 In the neck pup cav underneath the LS-80 BS, does it say 1 = 2? is the older model numbering different from current? For example, is LS80, similar to what goes for LS80 nowadays? I wish someone would buy this... starting to waver. 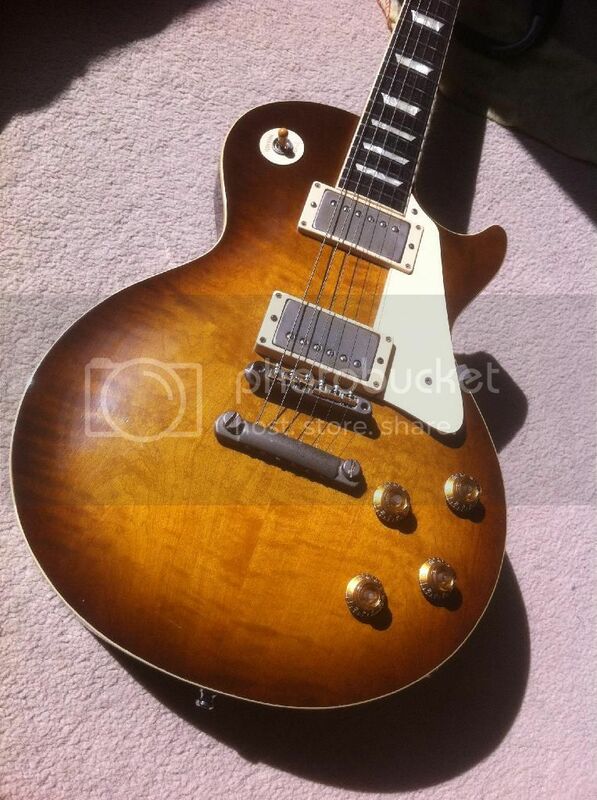 this is a seriously sweet Les Paul that needs a good home as it isn't getting played much around these parts! It's a killer guitar - I used to own it. 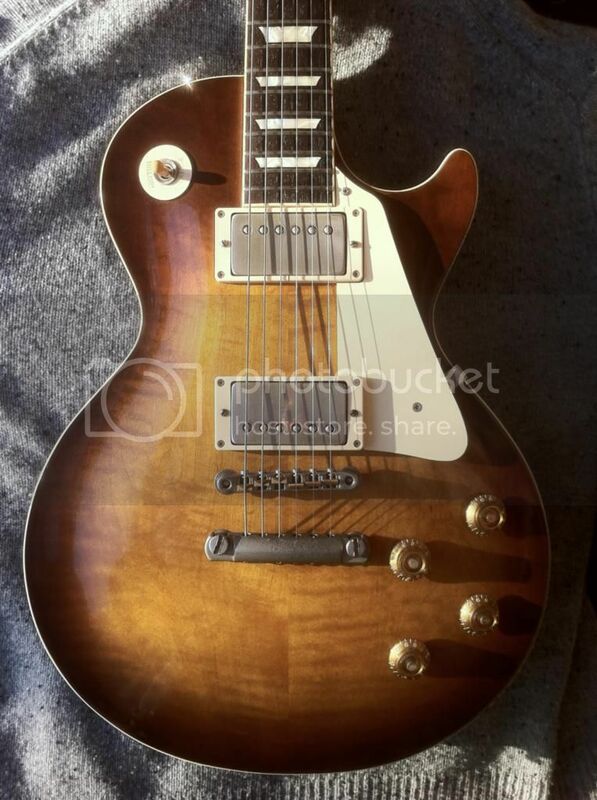 At gigs I was always turning down offers for this guitar - sometimes for more than the asking price here.